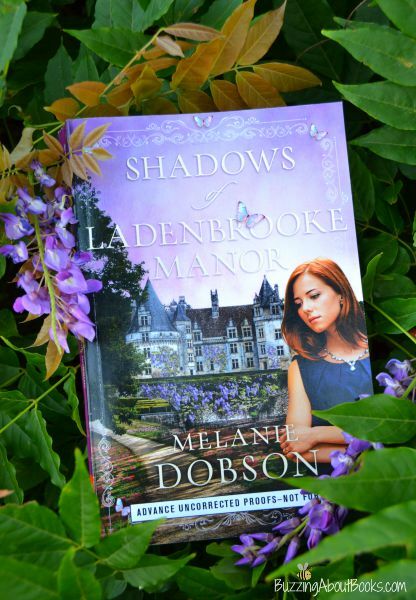 Shadows of Ladenbrooke Manor is an atmospheric tale that sweeps the reader away to another time and place! 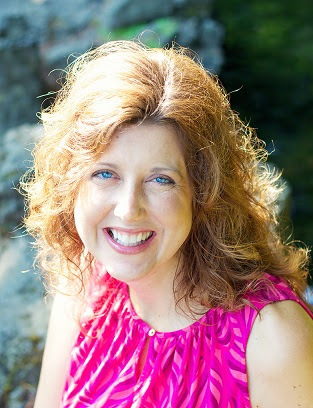 I was immediately captivated by the beauty of the setting and enchanted by the manor, cottage, and gardens. This multi-generational narrative boasts elements of drama, suspense, and romance and a compelling story line that kept me turning the pages. While I found the multiple points of view to be a bit cumbersome at times, I enjoyed the characters and their journeys. Shadows of Ladenbrooke Manor is a unique story that won’t soon be forgotten! I received a complimentary copy of Shadows of Ladenbrooke Manor through Litfuse Publicity in exchange for an unbiased review. I appreciate the opportunity to read this story and share my thoughts. Splendid review! I can’t wait to read this one!